A suit is an investment. It is a staple piece that, when fitted correctly, has the power to transform your wardrobe and leave you wondering how you could have possibly lasted this long without it. 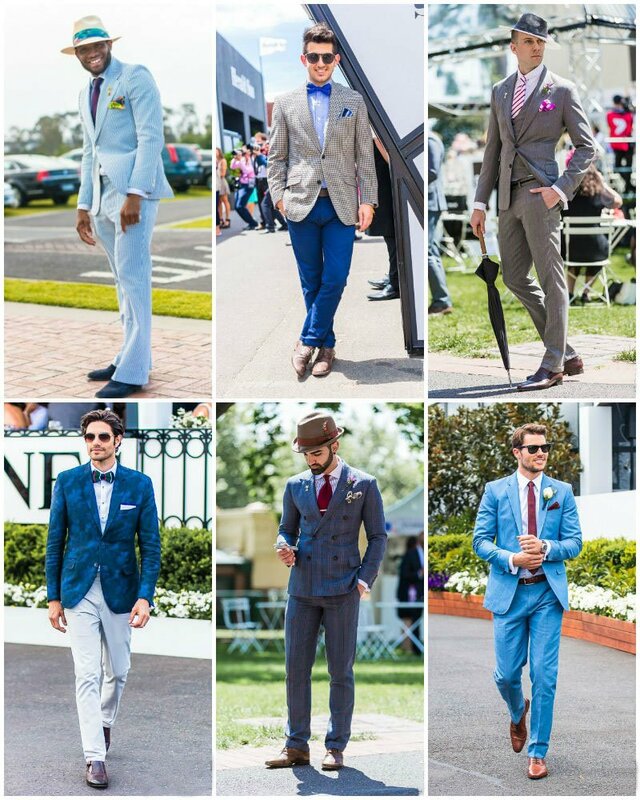 But how do you pick the perfect suit? Follow our guide and prepare yourself for your next big purchase. Before you even start looking for a suit you need to understand as much as you can about what you are buying. Will this be a suit you wear to work? Or is it for a special occasion? Do you want a classic suit of a contrasting jacket and pant combination? Are you looking to make a statement or wanting to keep it simple? Buying a suit is a daunting process so have a firm idea of what you want and you will come out with your ideal suit. Here are our tips for putting the final spit and polish on your look. Tailoring – alter the length of your jacket sleeves to let a quarter inch of your shirt cuff show, taper the sides of your jacket to contour your torso and check the collar – you do not want a roll around your neck at the back of the suit jacket. Thin lapels are modern, leave the wider ones to Don Draper. However, if you want a classic fit that will never go out of style opt for a lapel that is halfway between the middle of the chest and your shoulder. 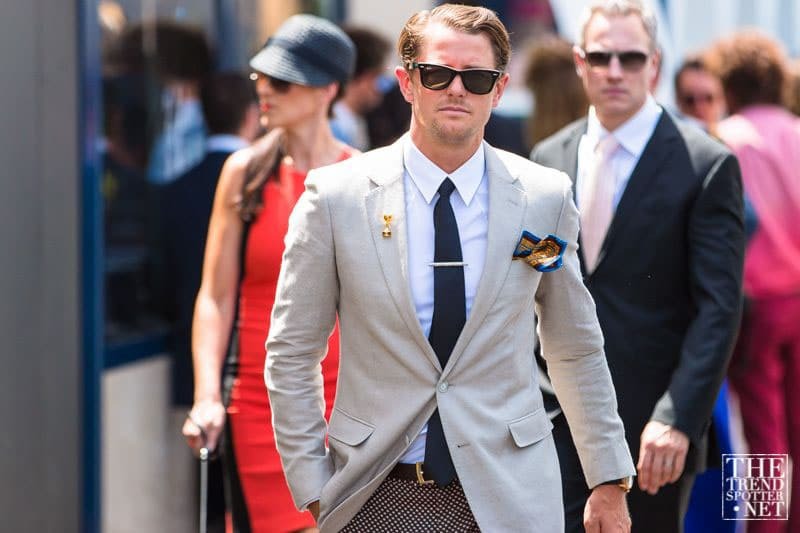 Never match your pocket square to your tie in fabric or pattern. Dark and classic suits will never go out of style – always make this your first investment suit. Vents – centre vents are classic but double vents are more suave. The most crucial element to any suit is the fit. Follow these eight golden rules to make sure your spot on! The shoulder pads should never go past your actual shoulder. Your navel should never fall below the top button of a two-button suit, or the middle button of a three-button suit. With your arms at your side, your knuckles should be even with the bottom of your jacket and your fingers have enough room to cup the underside of your jacket. Jacket sleeves should end where the bottom of your thumbs meets your wrist but don’t worry if the suit does not fit perfectly everywhere else this can be adjusted by a tailor. Your suit jacket should be streamlined. Your shirt collar must meet the lapels of your jacket – you want the line of your coat’s neck to lead into your shirt. You should only be able to slide a flat hand in between your jacket, and your chest – any more than this and your jacket is too big. 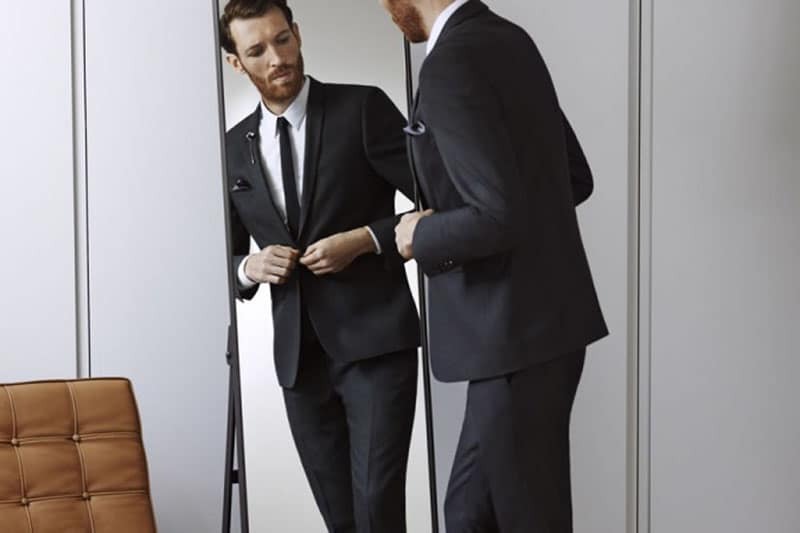 Try on the whole suit – if the pants do not fit correctly chances are the jacket isn’t right either. You can tell immediately if a suit is right by the shoulders— a tailor can alter most things but if the shoulders aren’t right there is nothing he/she can do.